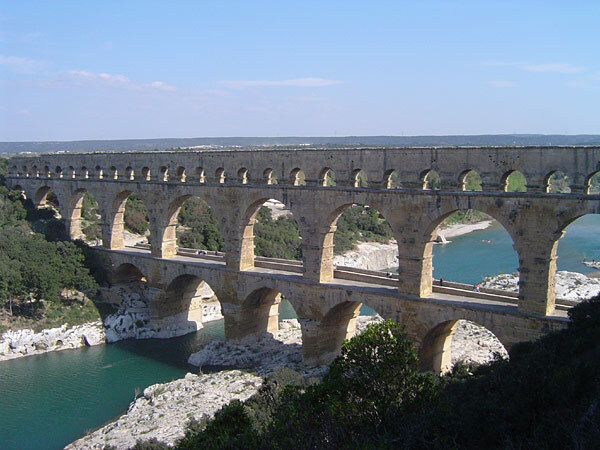 Civil engineering is the term for the work of designing and building infrastructure. It usually means large structures, like bridges, dams, buildings, and tunnels. 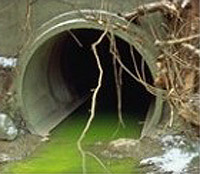 It also covers complicated networks such as water, irrigation and sewerage networks. It also covers the construction of houses and homes. Civil engineers can be involved in all stages in the life of infrastructure, from planning and construction to maintenance and demolition. Civil engineering often overlaps with architecture. Civil engineering is made up of many different areas or disciplines. Some important areas are geotechnical, structures, environmental, construction management, hydrology, transportation, and materials. It is important for civil engineers to have an understanding of all these disciplines as projects often involve many of them at the same time. Bridge Pont Lafayette and city of Lyon. Civil engineers are responsible for lots of the things that are required for a society to function properly. Safe water supplies, sewage treatment, roads, railways and buildings are all part of civil engineering. To work in civil engineering requires training. Construction workers will train at a center and 'on the job' (training while doing the job), sometimes with apprenticeship. To be a professional in civil engineering requires study at a university or college. Civil engineers often study subjects like structures, materials, physics and calculus. The profession of civil engineering is represented by professional bodies in various countries. In the UK the Institution of Civil Engineers promotes civil engineering as a discipline and supports engineers throughout their careers. The American Society of Civil Engineers performs a similar task in the USA. Professional engineers often choose to become Chartered Engineers. Chartership shows employers and clients that they are both qualified and experienced in their jobs. Civil engineers usually have to write a big essay and take an interview with a panel of experienced engineers to gain chartership. Philadelphia City Hall in the US is still the world's tallest masonry load-bearing structure. 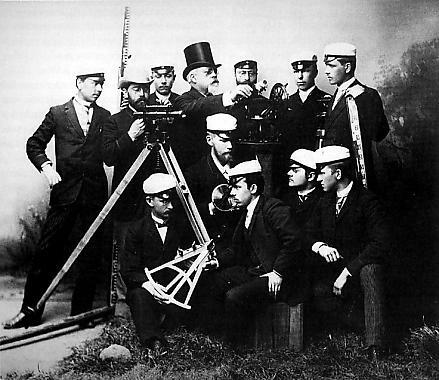 Surveying students with professor at the Helsinki University of Technology in the late 19th century. Oosterscheldekering, a storm surge barrier in the Netherlands. BLM cadastral survey marker from 1992 in San Xavier, Arizona. A multi-level stack interchange, buildings, houses, and park in Shanghai, China. John Smeaton, the "father of civil engineering"
Chichen Itza was a large pre-Columbian city in Mexico built by the Maya people of the Post Classic. The northeast column temple also covers a channel that funnels all the rainwater from the complex some 40 metres (130 ft) away to a rejollada, a former cenote. 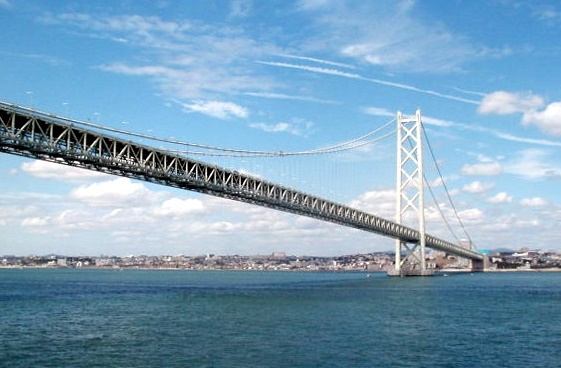 The Akashi Kaikyō Bridge in Japan, currently the world's longest suspension span. Civil engineering Facts for Kids. Kiddle Encyclopedia.